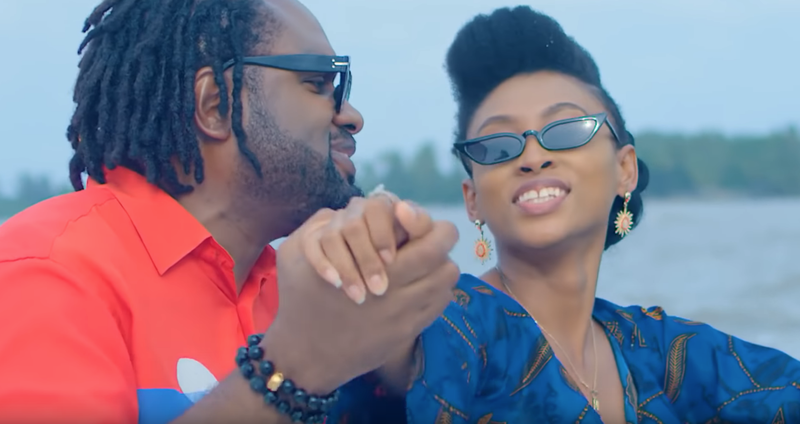 Following the successful release of his newest offering, Cobhams Asuquo shares the visual representation of “Starlight“. The Johnny Drille produced track was directed by Blessing Uzzi. This song is for that Starlight in your life. Starlight is light reflected from the stars that illuminates your way. . It never goes out, it’s there, day and night (the Sun is also a star).